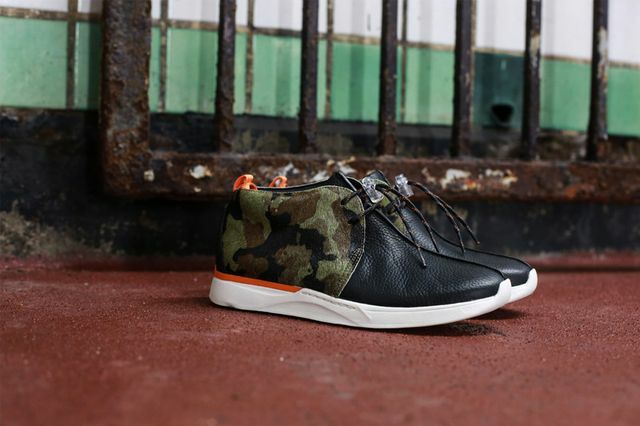 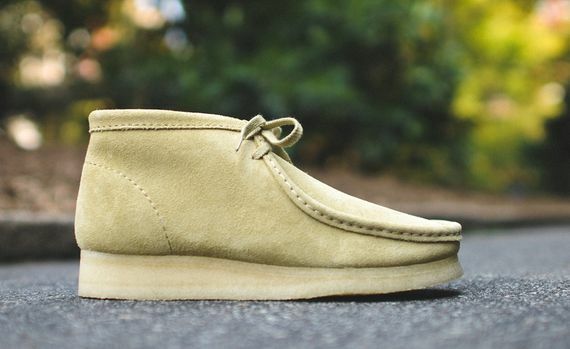 The Wallabee silhouette from Clarks is a timeless design, and like many classics in the sneaker world, they still look good dressed in a fresh colorway. 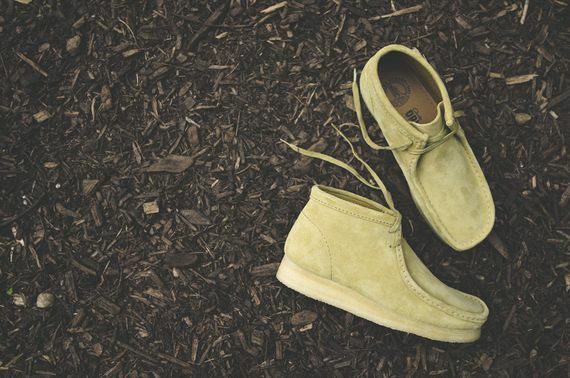 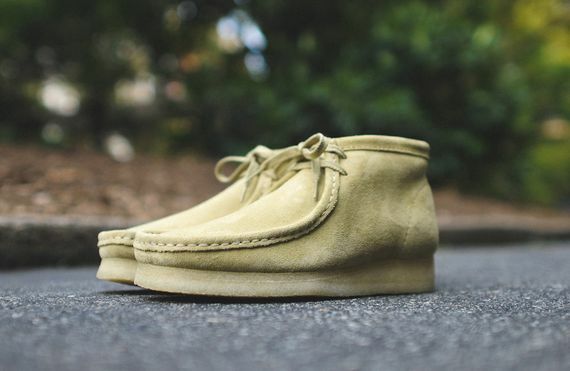 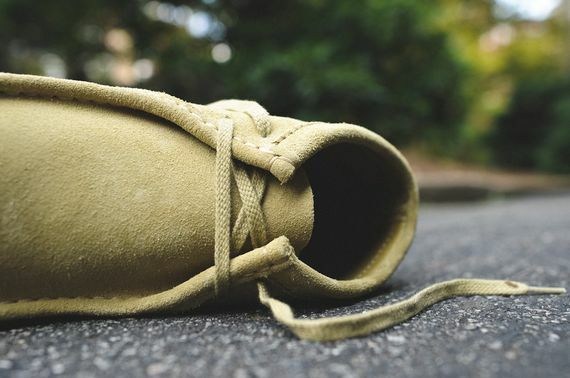 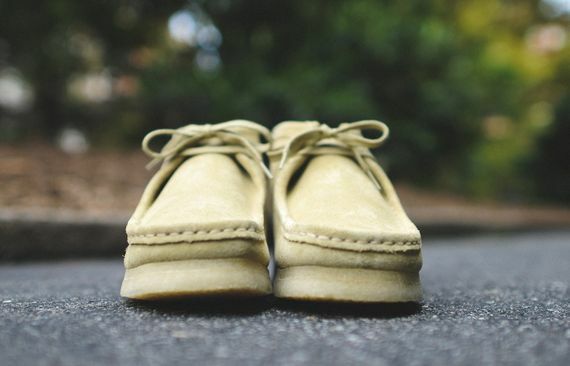 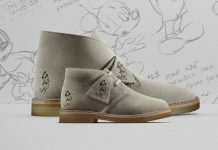 Here we see the Wallabee’s in a simple “Maple” configuration that gives the suede upper a clean look when paired with the crepe soles that have made these oh so famous. 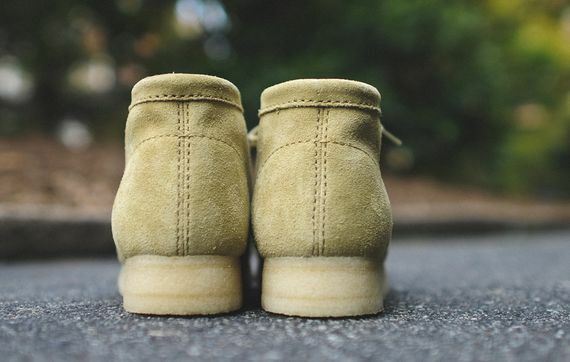 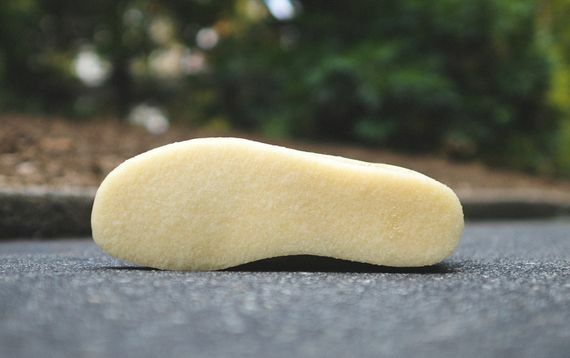 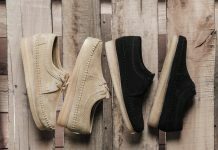 If you have yet to experience the cloud like cushion that is a crepe sole’d Wallabee head over and score yourself a pair immediately.